Havas is merging its brand entertainment shop Cake with Havas Sports & Entertainment in the UK to form a new agency with a combined turnover of £12 million. Havas Sports & Entertainment Cake will be led in the UK by Cake’s chief executive, Adrian Pettett. He will report to Lucien Boyer, the global chief executive. Havas Sports & Entertainment Cake will combine content creation, PR, experiential, social/digital activation and strategic consultancy services. Its clients include Carling, Coca-Cola, Weetabix, Virgin Atlantic and Fifa. 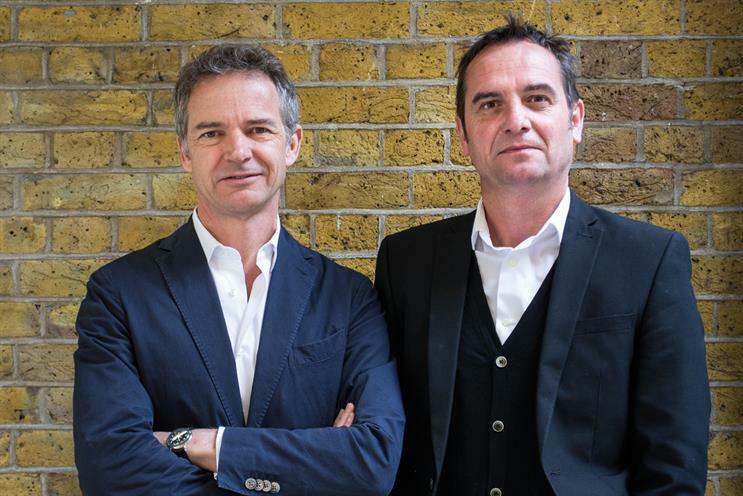 The newly aligned UK model will now form the blueprint for the future of Havas’ entertainment and content hubs, which will be rolled out globally in the coming months. The move aims to enable the company to better capitalise on the Havas/Vivendi partnerships with Universal Music Group and StudioCanal.